Defelice, James V.. "Bruno Gerussi". The Canadian Encyclopedia, 04 March 2015, Historica Canada. https://www.thecanadianencyclopedia.ca/en/article/bruno-gerussi. Accessed 19 April 2019. Bruno Gerussi, actor (born at Medicine Hat, Alta 1928; died at Vancouver, BC 21 Nov 1995). He is well known as the actor who played Nick Adonidas on "The Beachcombers," one of the longest-running and most successful series in CBC television history. Bruno Gerussi, actor (born at Medicine Hat, Alta 1928; died at Vancouver, BC 21 Nov 1995). He is well known as the actor who played Nick Adonidas on "The Beachcombers," one of the longest-running and most successful series in CBC television history. Before joining "The Beachcombers" in 1972, he hosted "Gerussi!" on CBC radio for 4 years. His early childhood was spent in Exshaw, Alta, and New Westminster, BC. A scholarship to the Banff School of Fine Arts was important in preparing him for a career as an actor. 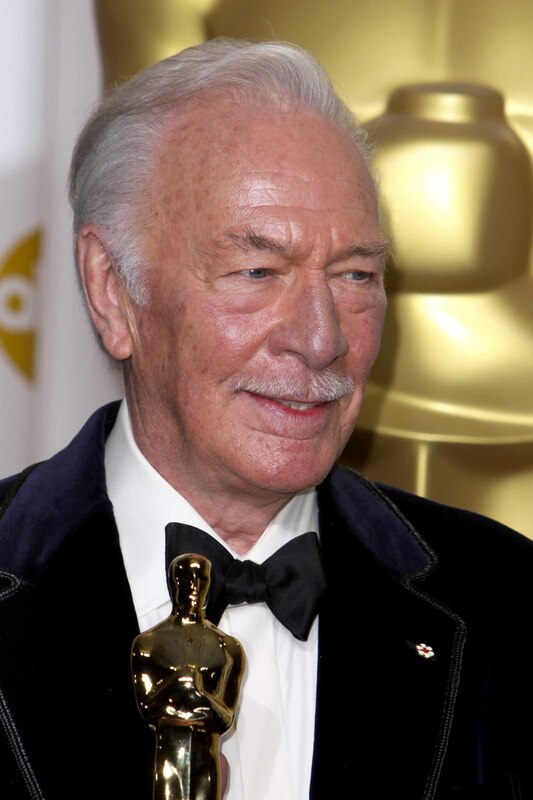 In 1954 he joined the Stratford Festival in its second season and appeared in The Taming of the Shrew and Oedipus Rex, both directed by Tyrone Guthrie, and Measure for Measure. Gerussi became one of the leading actors in the Stratford company, playing Romeo to Julie Harris's Juliet in 1960, Ariel in The Tempest in 1962, and Mark Antony in Julius Caesar in 1965. His Feste in the 1957 production of Twelfth Night was highly praised by Robertson Davies as "a masterly performance which broods over the whole play and sets its tone." Gerussi made his New York debut as Launce in Two Gentlemen of Verona. The next season he toured the US with the National Phoenix Theatre as Sir Edward Mortimer in Mary Stuart. 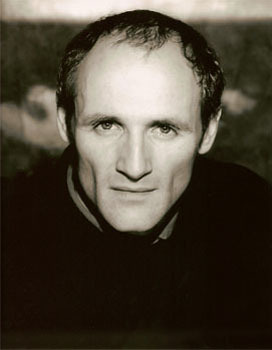 In addition to his continuing role as Nick, other television appearances included an Italian immigrant in "The Newcomers 1978" (1980) and in Bernard Slade's "Moving Day" (1987). He returned to the stage to play the role of Lou in Tom Dulack's Breaking Legs at Stage West Calgary, Stage West Edmonton, and the Arts Club Theatre, Vancouver (1994). In addition to his acting, Gerussi was considered a gifted wood carver. He died after suffering a heart attack.